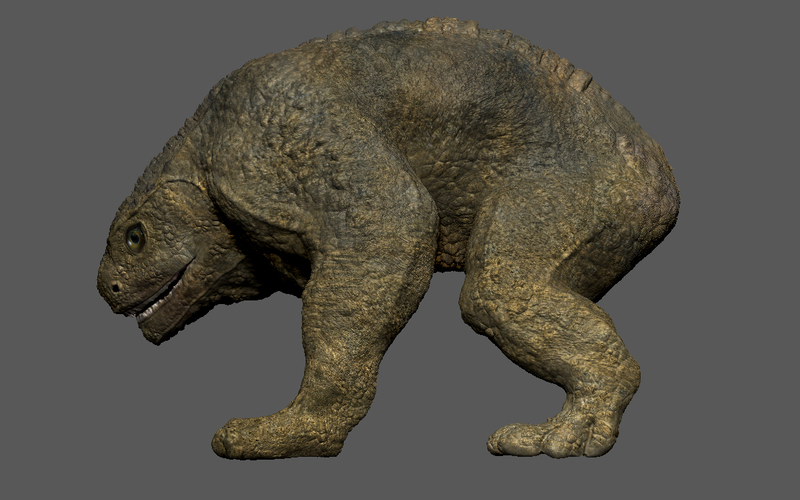 This piece that I’ve simply named the Creature was modeled and textured entirely in Zbrush as part of a study in high detail modeling. 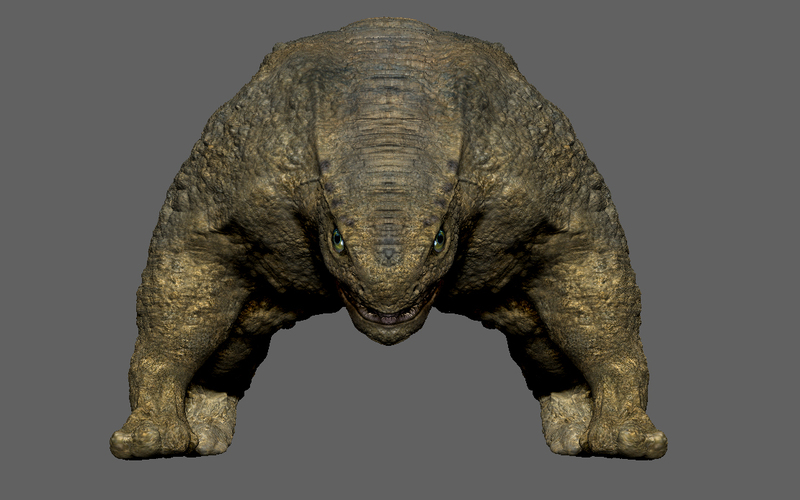 Much of the creature’s design is inspired by frog and lizard anatomy and the color and texture are sampled from both toads and frogs. 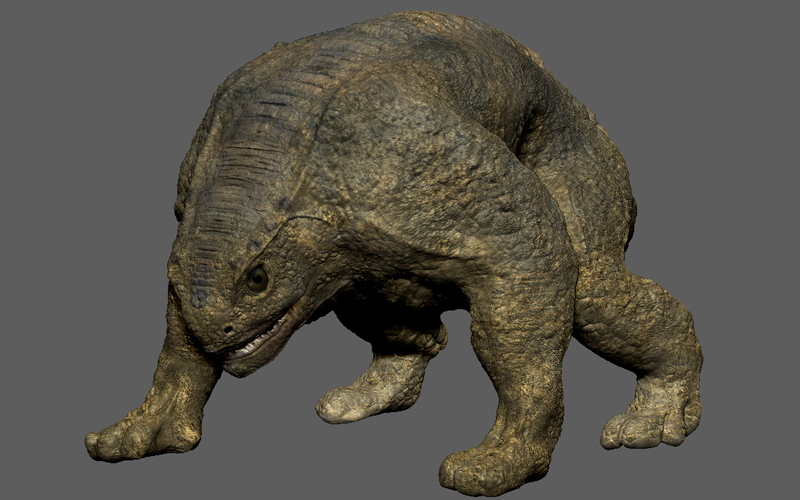 This was one of my first pieces created using the Zbrush software and took roughly 2 nights to complete.